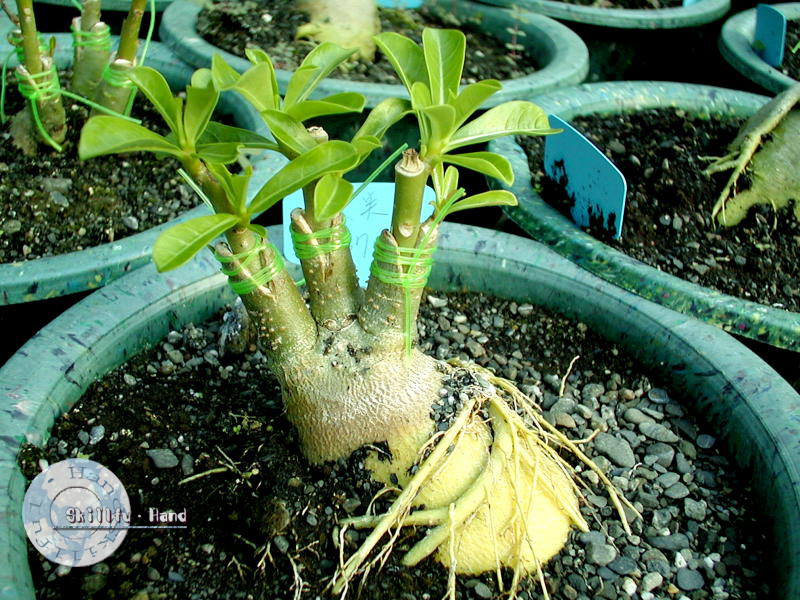 Plant with only one graft. 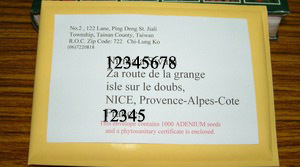 These offer does not apply to new breeds of adeniums. 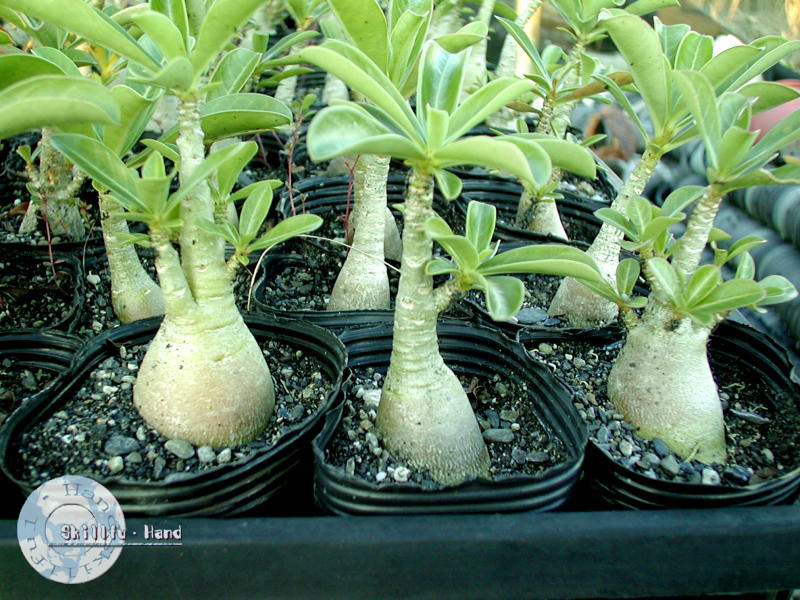 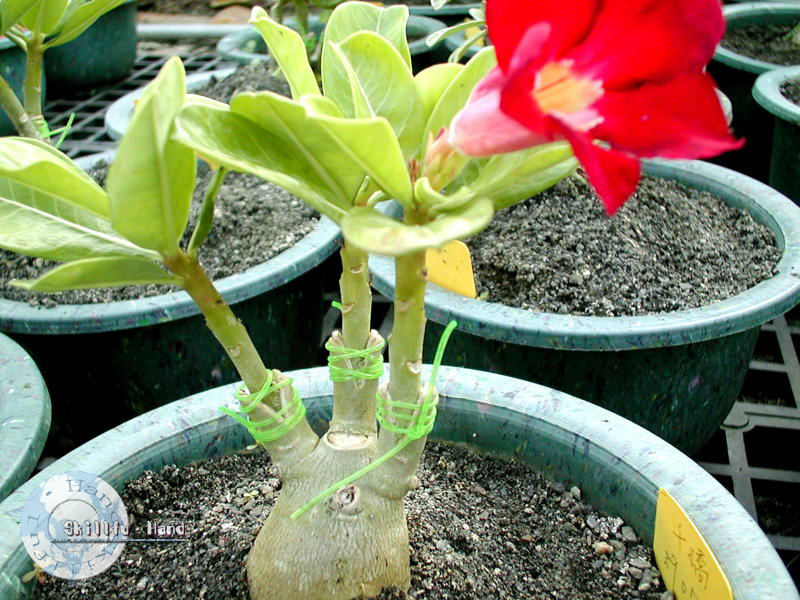 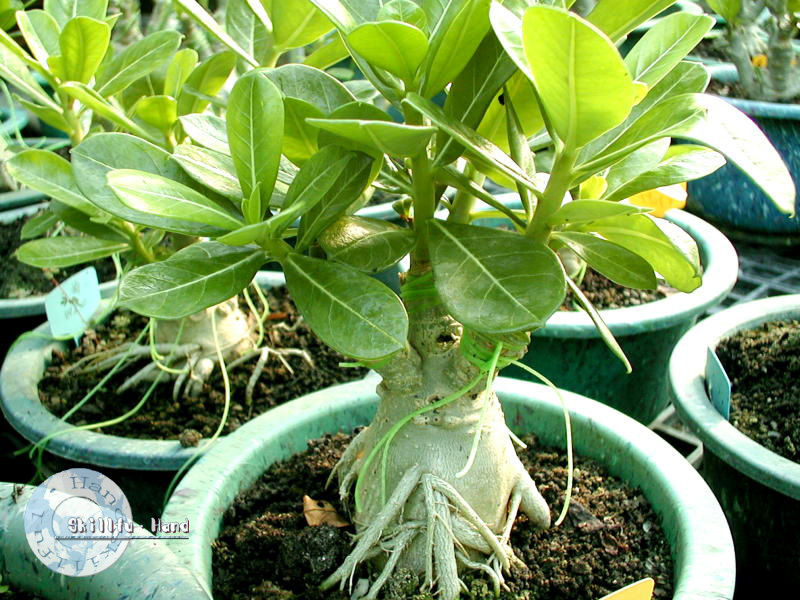 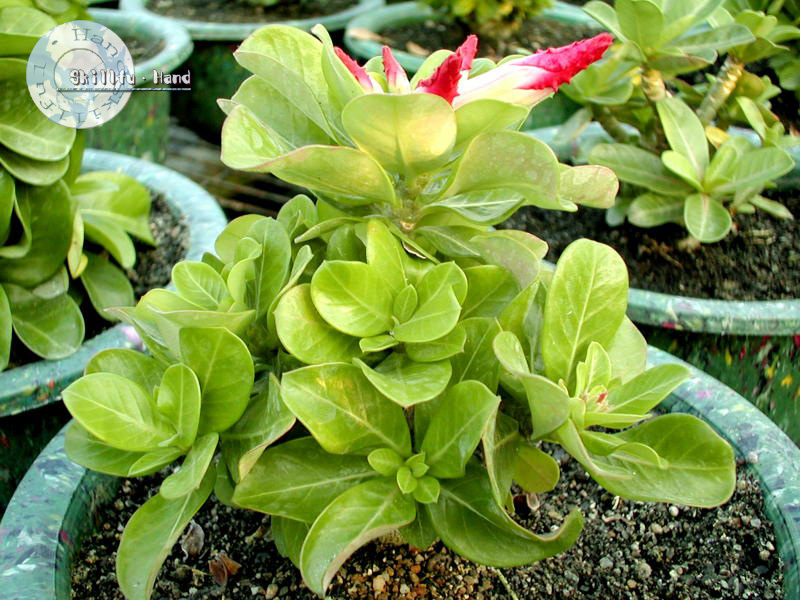 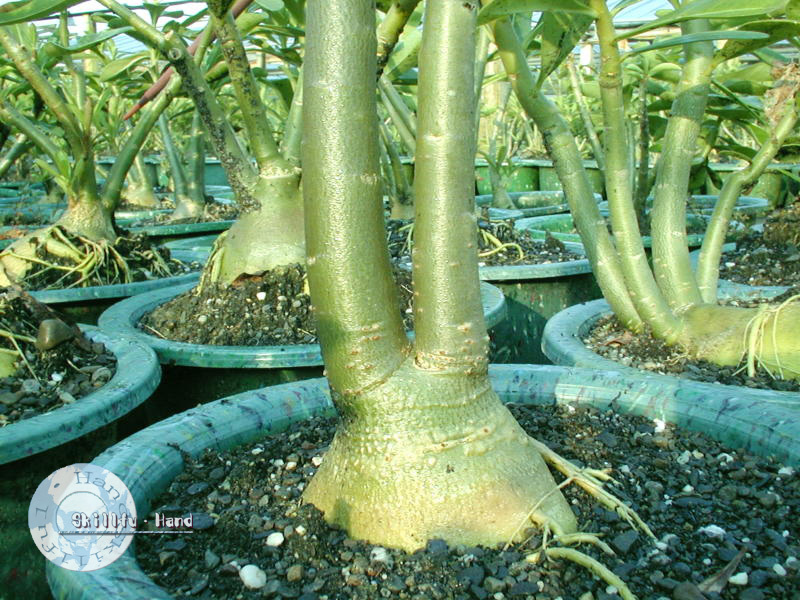 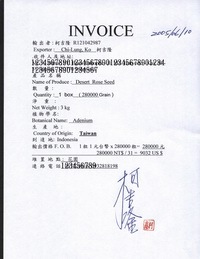 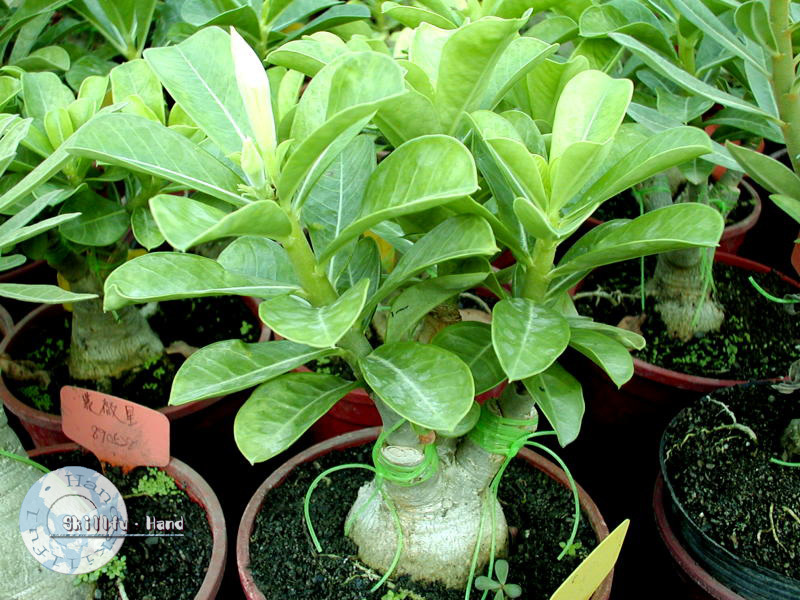 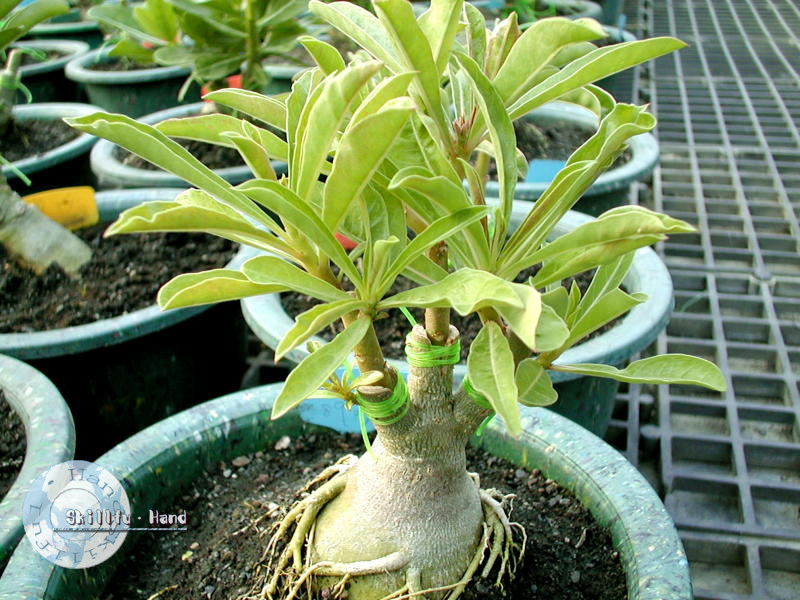 The graft Adenium plants are in diameter of 4 cm(usually the diameter is above 4cm). 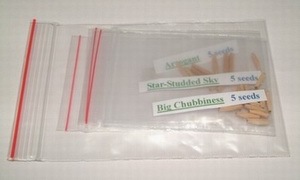 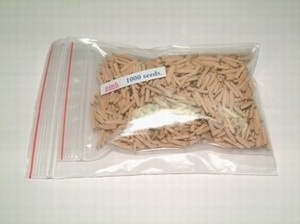 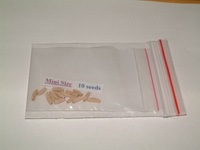 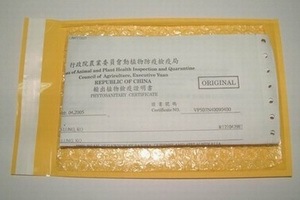 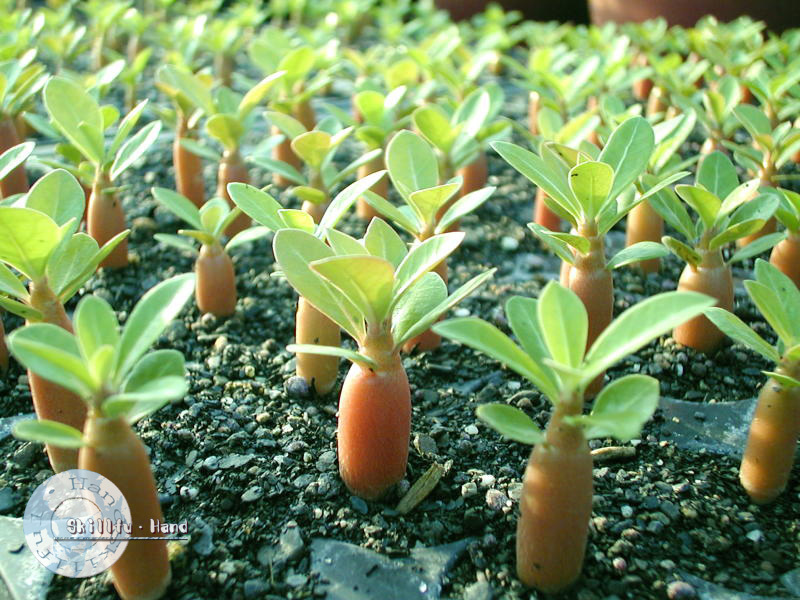 Every breed of graft has 3 sprouts, with a height of 4 cm. 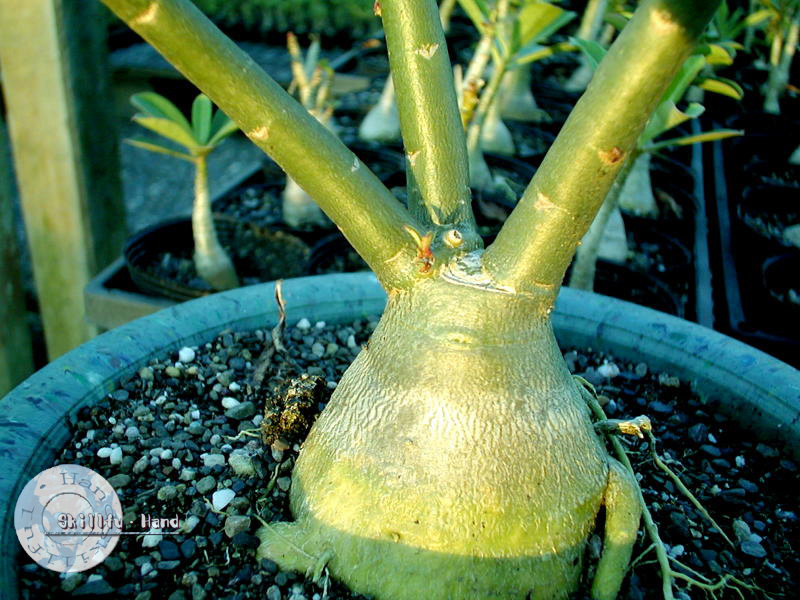 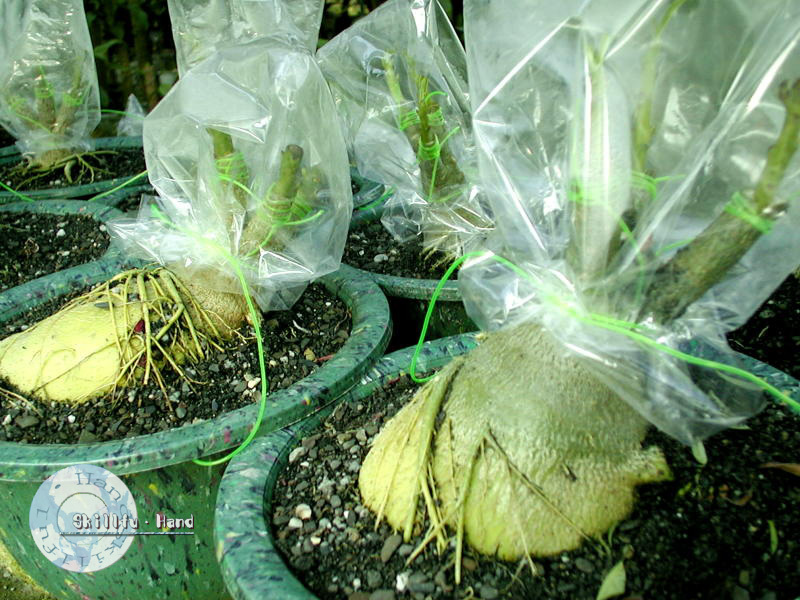 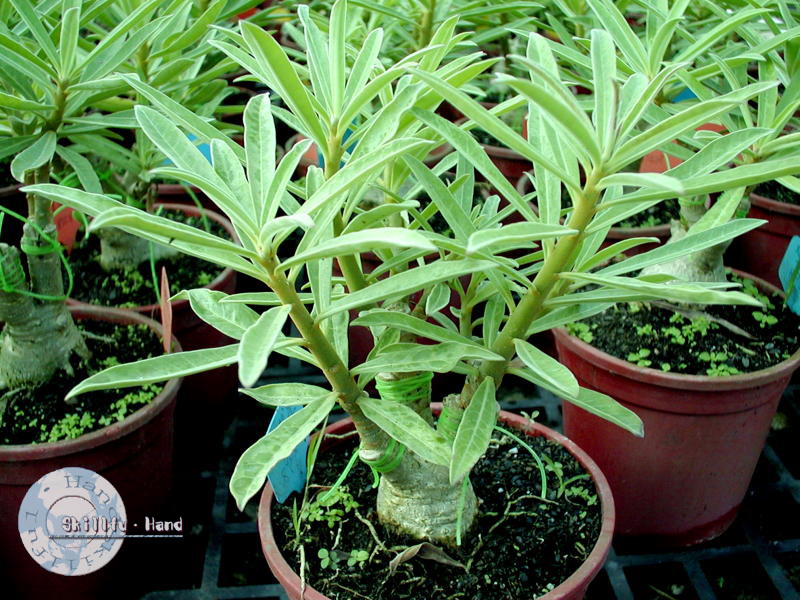 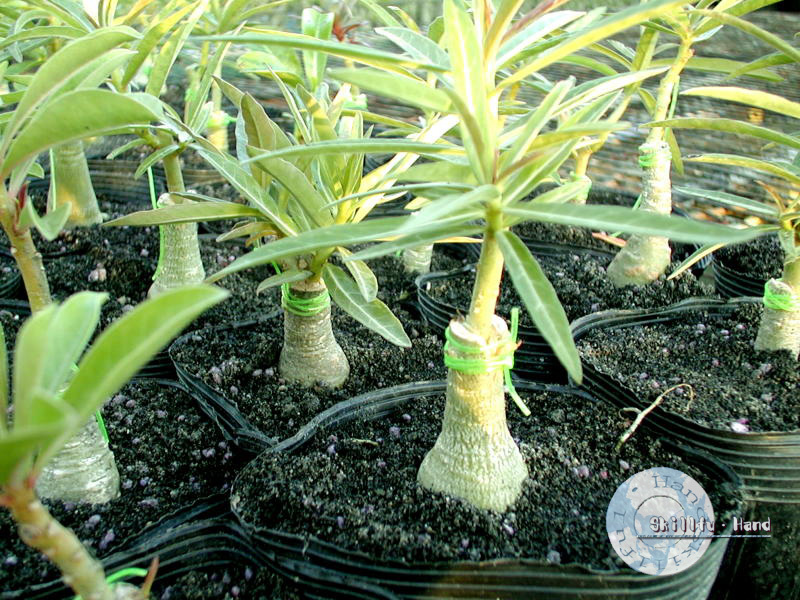 The graft of the young plants are in diameter of 6~10 cm(usually the diameter is above 6~10 cm). 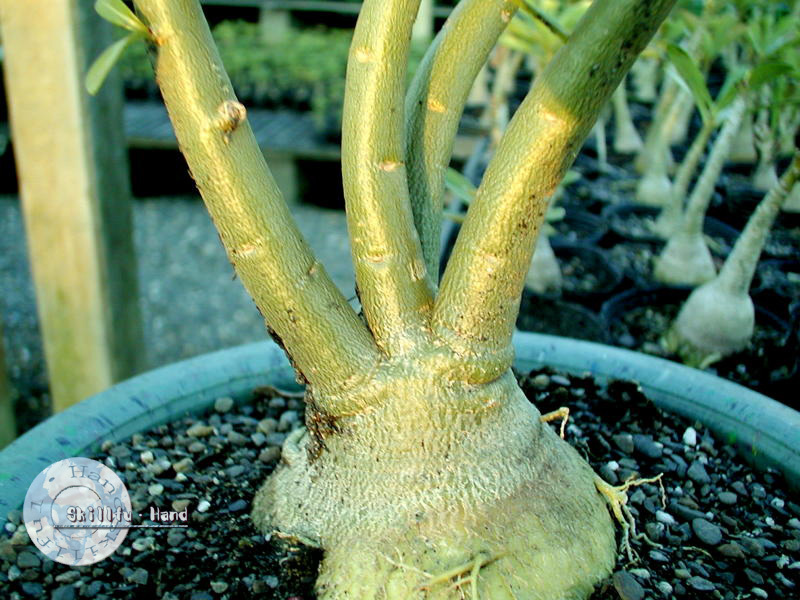 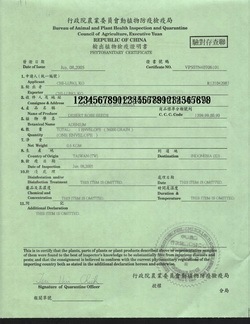 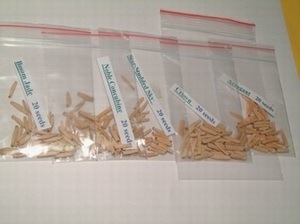 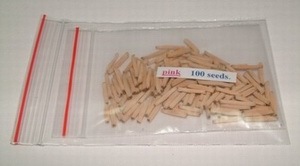 Every breed of graft has 2~3 sprouts, with a height of 4~5 cm.